Over the past 18 years, the annual Skate Without Limits event has raised close to $440,000 for people with disabilities. 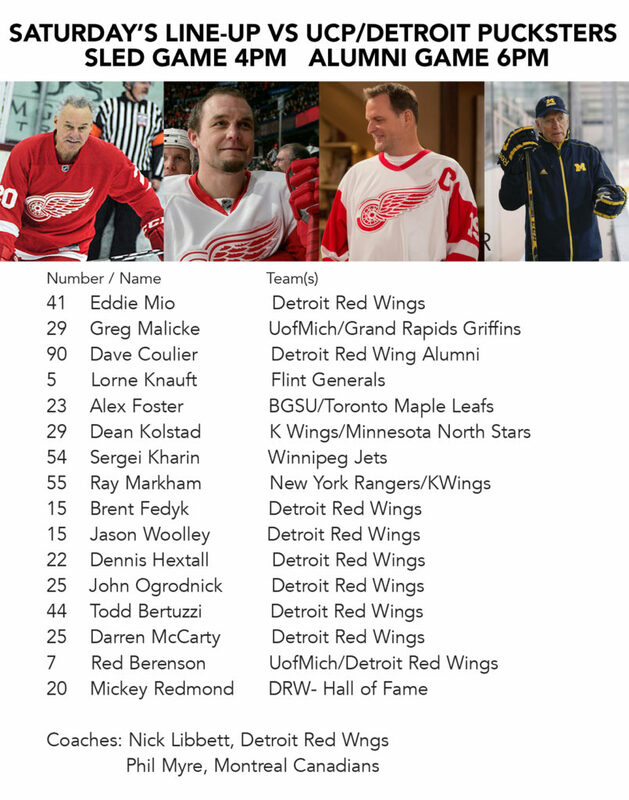 This Saturday, March 23, the Detroit Red Wings alumni and Michigan Youth Sled Hockey Program will come together to play two exhibition games at St. Mary’s Athletic Complex in Orchard Lake, Mich.: one between the Grand Rapids Sled Wings and United Cerebral Palsy (UCP) of Detroit Sledsters at 4:00 p.m., followed by a game between the UCP Pucksters and Red Wings alumni at 6:00 p.m. The UCP Detroit Sledsters are comprised of able-bodied players, who will be joined by three players from the Michigan Youth Sled Hockey Program (mysledhockey.org). 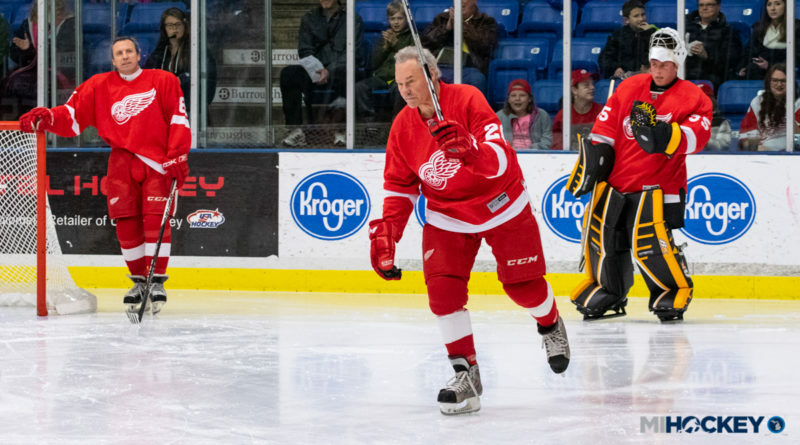 Some of the Red Wings alumni scheduled to play include: Darren McCarty, Mickey Redmond, Todd Bertuzzi, Red Berenson, as well as lifelong Red Wings fan and former TV star Dave Coulier. Doors open at 3:30 p.m. and a silent auction will also begin at the same time, with proceeds benefiting United Cerebral Palsy of Detroit.